What’s in the Kit? 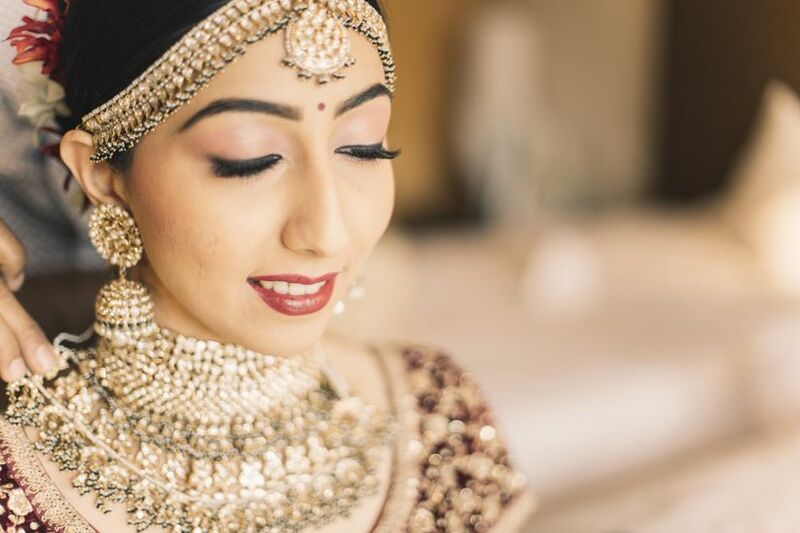 Put your hands on this Lakme Bridal Makeup Kit To Find Out Now | Wedding Tips ARE YOU A VENDOR? 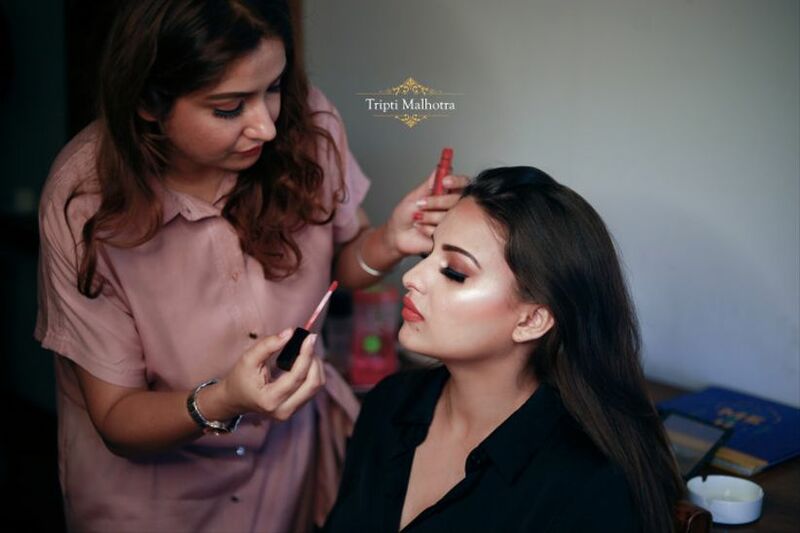 Keeping everything aside for every bride-to-be it is a must she puts her hands on a bridal makeup kit. Find what’s essential and not and stock your Lakme Bridal Makeup Kit now! You are down to one last month before your wedding festivities begin? Every day from this day forth you will have to make an appearance or two at this guests' house or a Muh Dikhaai brunch at some aunties house. 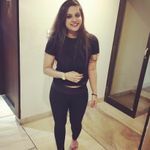 How to keep up with all of that without sabotaging your ME time or the much-deserved couple time that you’ll need post-wedding? 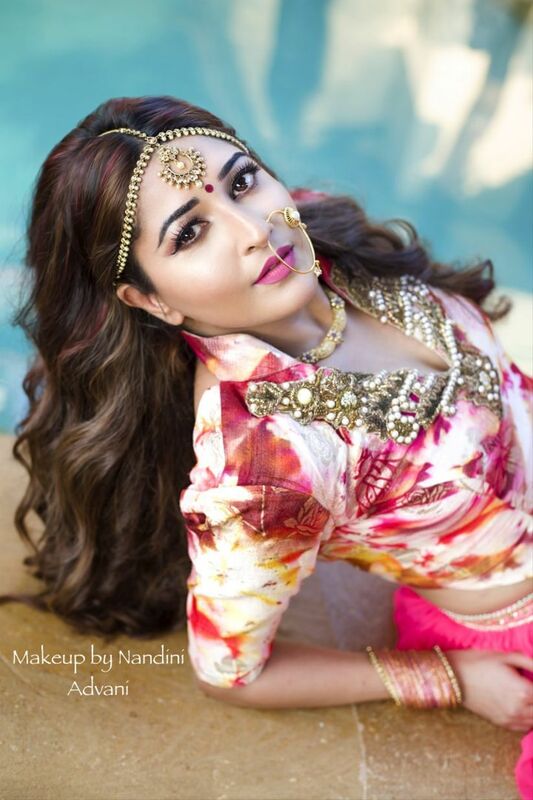 By, investing in stocking up a Lakme bridal makeup kit. Become your own MUA and say bye-bye to salon visits before every lunch, brunch, dinner-dates and meet and greets. 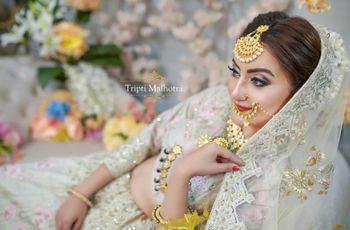 Bookmark this article and build your Lakme bridal makeup kit vanity now! 1. Start by prepping up your face. You aced your wardrobe game! Now it’s time you ace your makeup game as well. 2. Primer is an essential part of any makeup kit. It will nourish your skin and keep it smooth for what’s to come next. 3. The foundation helps cover blemished, marks and helps elevate the clour complexion. Keep in mind that you need to pick a shade that is closest to your skin tone. You wouldn't want your wedding pictures to reflect the wrong shade of foundation you mistakenly picked. Would you now? 4. Contouring Kits, when used in the right places, can bring any face to life. Don’t believe us? Try for yourself. A little bit on your nose and a little on your cheekbones and voila! marking your nose, forehead, jawline, cheekbones and collar bones. Blend them well and voila! 5. Conceal it with a concealer! A concealer is quite a cult craft if you ask us. A dash of the liquid and bye-bye uneven skin tone. You can choose from an array of concealers for your eye, under eye, face etc. Even when you are on point in terms of outfit, hairstyle and footwear you need to put your game face on before you attend that dinner with your beau. These attract light and ends up adding that extra dash of sparkle to your makeup. Ever heard of makeup on fleek? Yep, this one does that too! 7. Blush to make your cheeks not so naturally blush. Nothing will ever make you look like a pink blossom if not this pop of colour. Try it for yourself if you have any doubts. 8. Compact: You’re almost there but not quite so. Freeze your makeup and keep it from spoiling with a dab on a compact. It will lock your makeup and keep it intact for a few hours at least. 9. Lip Balm: Before you start prepping for you lipstick ensure you apply lip balm to make your lips more smooth and supple. This will keep your lipstick from chapping. 10. Lip Liner is that secret weapon with which women can entice any man. It is an essential part of a handy Lakme bridal makeup kit. Use a lip liner to keep your lipstick in place and to make your lips more fuller. 11. Lipstick has to power to boost your confidence by a thousand measure. Right now, matte lipsticks are having their queen moment. 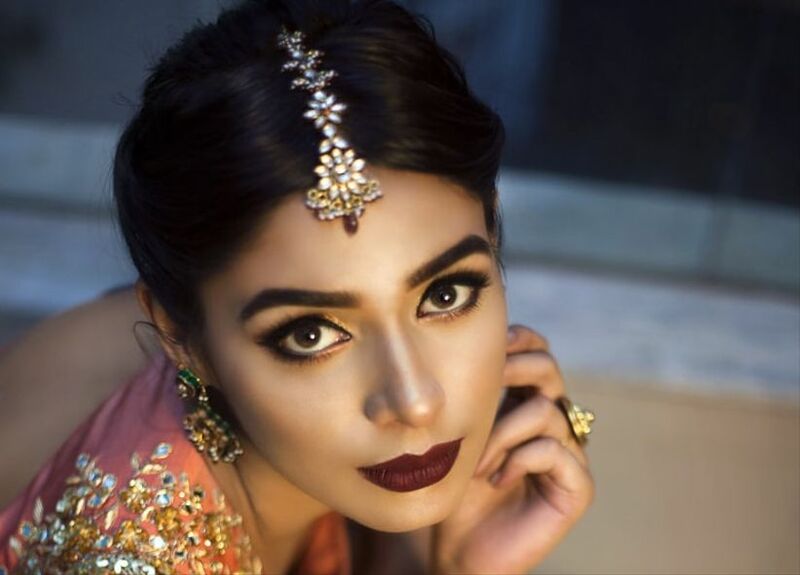 With creme or without these lippies are a must in every Lakme bridal makeup kit. 12. An eyeliner is a tint that is used to accentuate your eyes and define them. You have to trust the power of a perfectly winged eyeliner. We sure do! Cocktail or a sleazy morning, as a newlywed bride you have to have one in stock. 13. 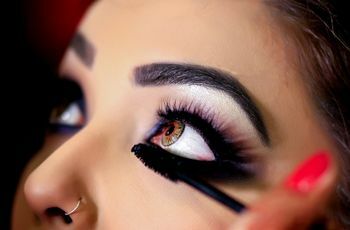 Kajal or Kohl is a quintessential cosmetic in a makeup kit of an Indian woman. There is something about Kajrari Aankhein! 14. Eyeshadows add colour and grace to your eye region. 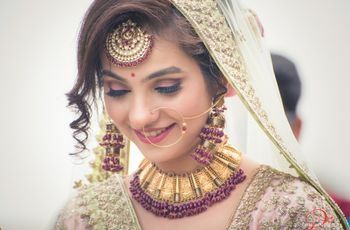 Add these tiny colourful and shimmery babies to your Lakme bridal makeup kit and slay! 15. Any good mascara will add volume to your lashes without breaking them into two. With this stick of beauty, you will have longer lashes in no time. 16. Nail Paint: Even the most well-maintained nails fall short on a location when left without a nail paint. 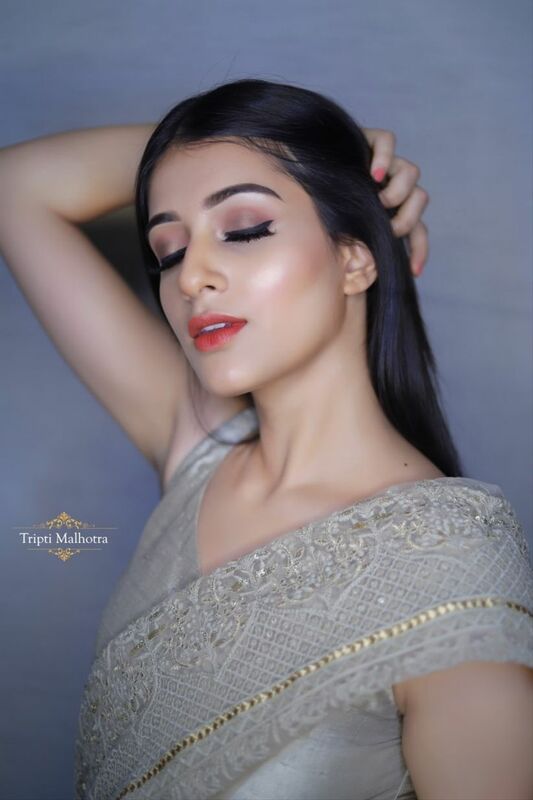 Invest in some bright matte, metallic or shimmery shades and bring out the MUA in you. 17. Eye and Lip Makeup Remover are two things without which you cannot survive a good makeup day gone wrong. For an imperfect wing or a smeared lip colour, you need this cleanser to wipe it off. So, invest in this before a mishap! We hope now you have a fair idea of what is and what isn’t essential when it comes down to stocking up your makeup kit to become your own saviour. 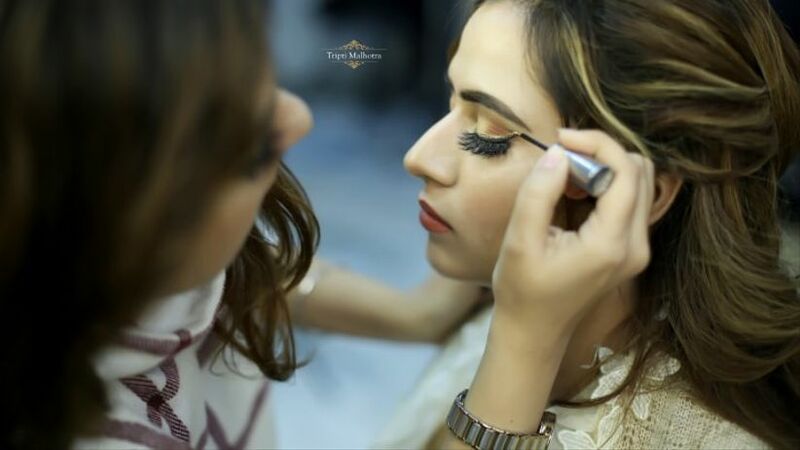 Right now, they are some of the trending cosmetics which are making rounds in the market. Put your hand on them soon and be prepared for your next phase of life. Bookmark this list and add these cosmetics to your makeup vanity kit. Did we skip on a product or two? Tell us through comments.